I interned at the Health Law and Policy Clinic, Center of Health Law and Policy Innovation, Harvard Law School in summer, 2018. During the 10-week program, I wrote numerous legal memos and issue briefs examining the intersections of health law, public health law, health policy, and health advocacy. Some of my favorite assignments involved identifying and detangling legal issues through a close reading of regulations, agency guidance, case law, and treatises. In several projects (e.g., supplemental benefits in Medicaid; mechanisms for state Medicaid benefits fully funded by states; 1115(a)(2) expenditure waivers and MassHealth formularies), my work primarily involved finding and developing clear frameworks to articulate, explain, and predict legal issues and procedures that are interconnected in complex manners. I also enjoyed drafting legal analysis and administrative comments on how specific policies (e.g., proposed federal and state legislation on work requirement, public charge, balance billing, and prescription drug price control) may impact patients' healthcare access and quality of care. Hsieh, E. (2016). 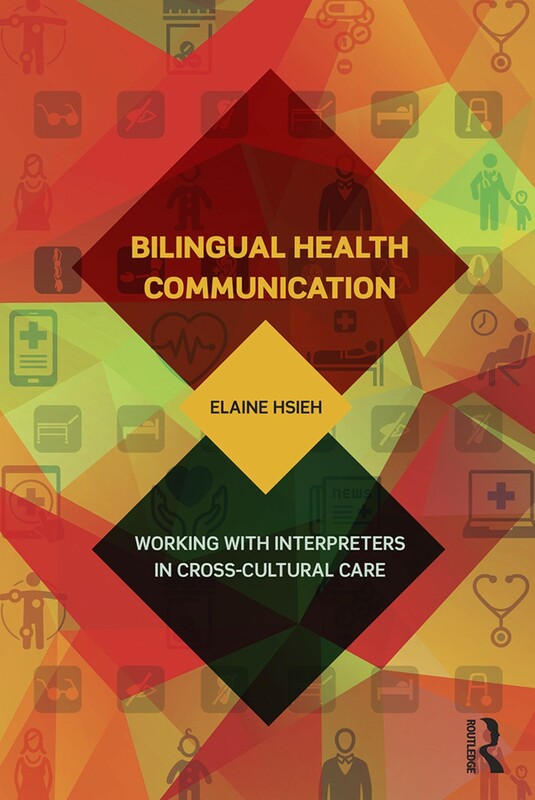 Bilingual Health Communication: Working with interpreters in cross-cultural care. New York, NY: Routledge. With this book, my goal is to present a new theoretical framework related to bilingual health care and connect the latest findings from multiple disciplines. This volume presents future research directions that promise development for both theory and practice in the field. Copyright © 2018 Elaine Hsieh. All Rights Reserved.